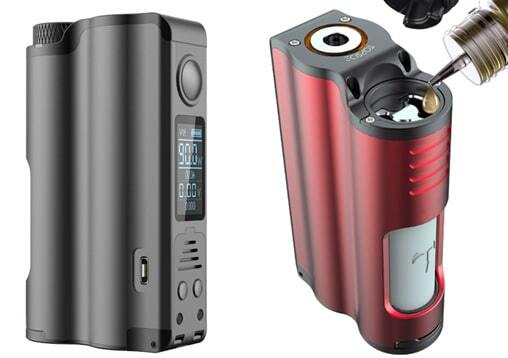 Topside Squonk Mod By Dovpo90W (18650-21700). Topside is a collaboration between the Vapor Chronicles and Dovpo. As the world's first top fill squonker. 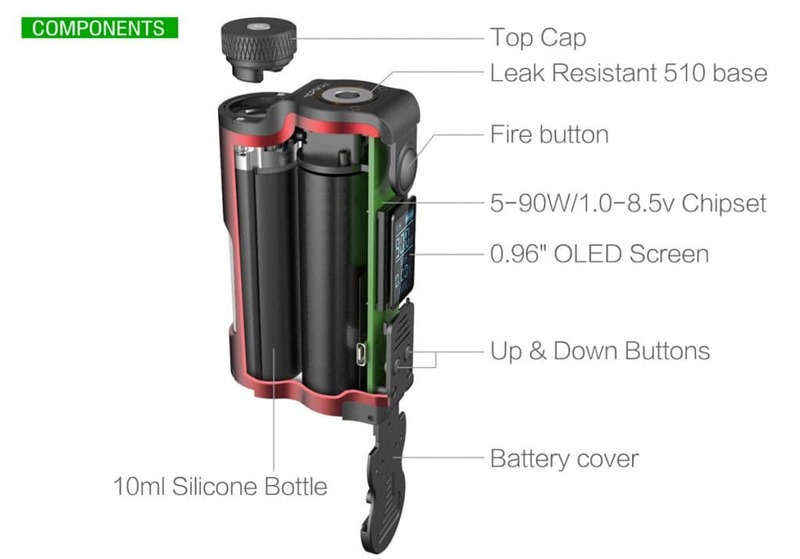 No more removing RDA's and using refill bottles or removing bottles with leaking juice. Simply remove the lid and fill up. 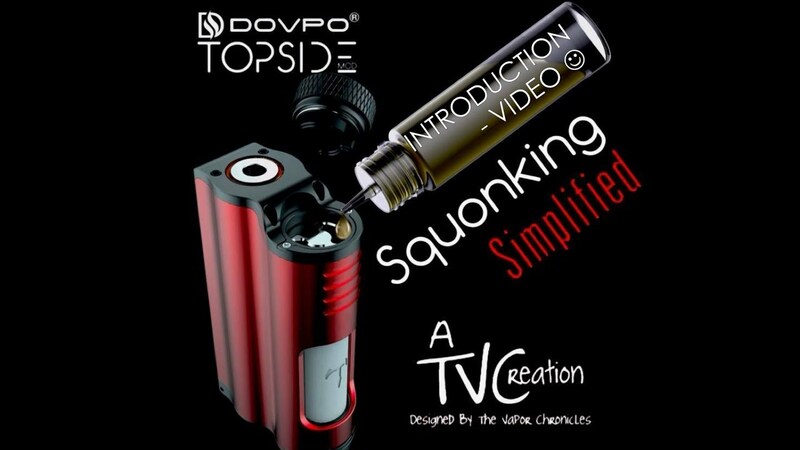 It is really that simple.Dovpo Topside Squonk Mod is a collaboration between Dovpo and Brian Herb from The Vapor Chronicles.